Lambswool is one of the most durable and flexible natural fibres, making it an ideal fabric for men’s cardigans. Our Lambswool Full Zip Cardigan is a practical option for gents looking for a solid color lightweight cardigan. The zipper closure offers protection from the elements and the use of natural lambswool offers great insulation while still remaining soft to the touch. I got the Medium, Charcoal cardigan. This cardigan is beautiful and does a great job of keeping me warm. 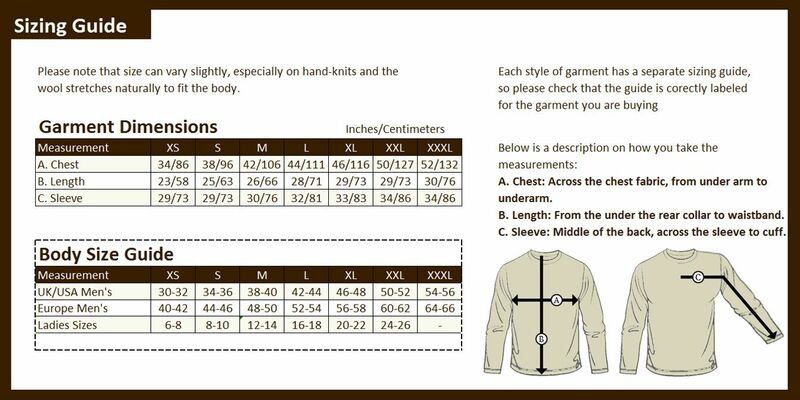 I'm glad the measurements listed here were very spot on and the Medium size fit my build pretty well. I'm a 5'10", 42R, 205lb guy.